One of the elite handful recommended by Preditors & Editors, this book brings together in one place everything you need in order to begin your work as a storyteller—in both fiction and memoir. 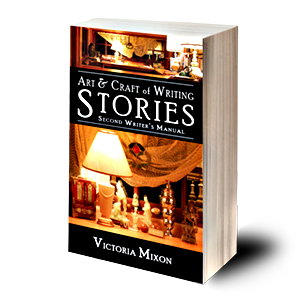 Through an in-depth exploration of the myriad aspects of the art and craft, Mixon welcomes you in a warm voice into the greater fellowship of all writers. "The freshest and most relevant advice you'll find." "Wonderfully useful, bracing and humorous." "I wish I'd had this when I began my first novel." 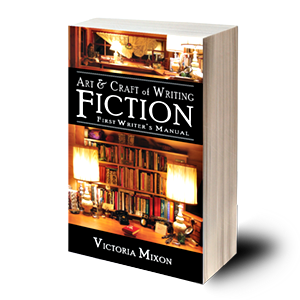 Praised by #1 Kindle Best-Seller Stu Wakefield, in this book Mixon explores in detail the complex crafts of character development and plot structure, illuminating the work of canonical authors and applying their lessons to the creation of new stories. Join a passionate discussion of the grand art of storytelling. "This book changed my life." "Highly recommended. As much a gift to writers as an indispensable resource." "Lessons of a writing lifetime." 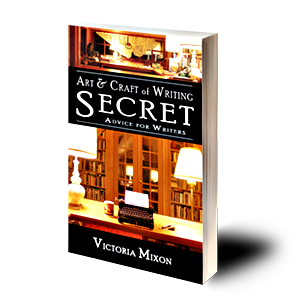 Written for her blog over the years as Victoria's editing business blossomed, this advice is now hard to find and hidden - and now collected just for you. 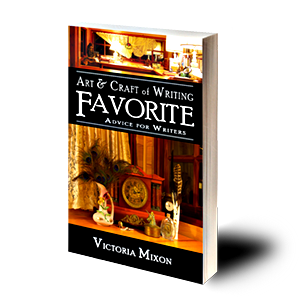 This book was written as a series of guest posts for many writing blogs over the years. Some of those blogs have disappeared since then, some have morphed into different types of blogs, and some have gotten better known. This book is available FREE when you sign up for Victoria's mailing list, so sign up today!